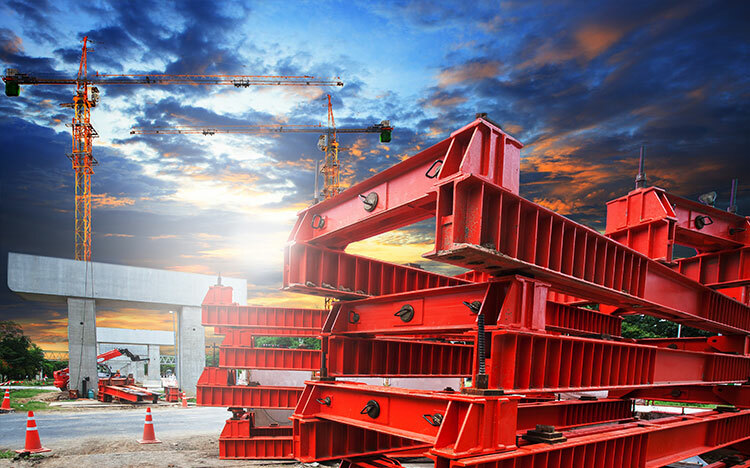 Bromgrove has a proven history of performing construction projects in some of the most challenging regions of the world. We have the ability to deliver the highest standard of services even in the most remote and hostile areas. With our team of dedicated and specialized staff sourced Internationally and locally, we are fully prepared to deliver safely and professionally. We take pride in bringing diverse cultures together and encourage the local workforce to adopt our team spirit and work ethic. Bromgrove with its wide range of experience in the construction and engineering field can perform simple and complex projects professionally. From geotechnical and topographical surveying to floating wharfs and asphalt roads, our experience is vast and wide-ranging. Bromgrove’s clients require accommodation, storage solutions for materials and equipment, workshops and other facilities. 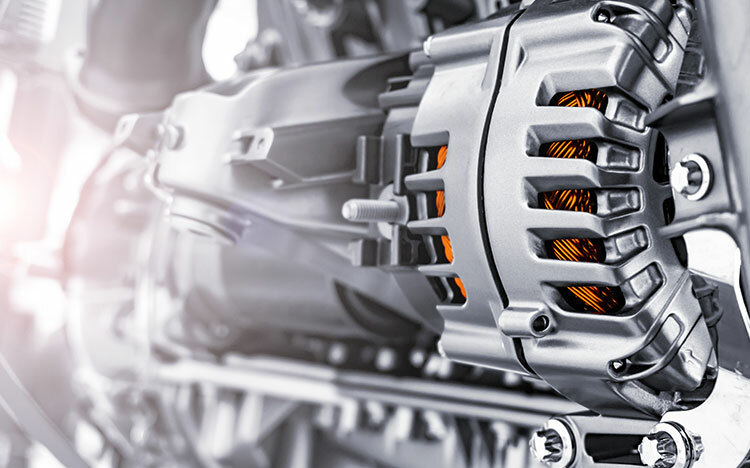 We have strategic agreements in place with key PEB and LEB suppliers in multiple regions and have successfully carried out numerous projects using these systems. The lightweight and extremely fast production and erection of this system makes it a convenient and cost-effective solution. 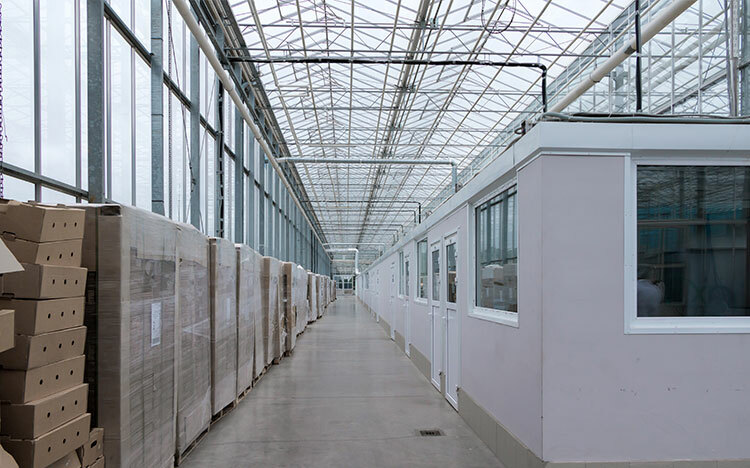 Bromgrove utilizes this system with our turnkey approach to the installation of secure compounds, provision of power, water and waste water installation and commissioning. This is an extremely popular relocatable system with our clients. The modular unit uses the most common panel available in the market. These are utilized as offices, housing, ablution units and office space up to 500m2, and has a very flexible solution for construction and engineering camps. Tents have developed over the years to become a robust and long-lasting solution with rapid installation of man camps and accommodation. 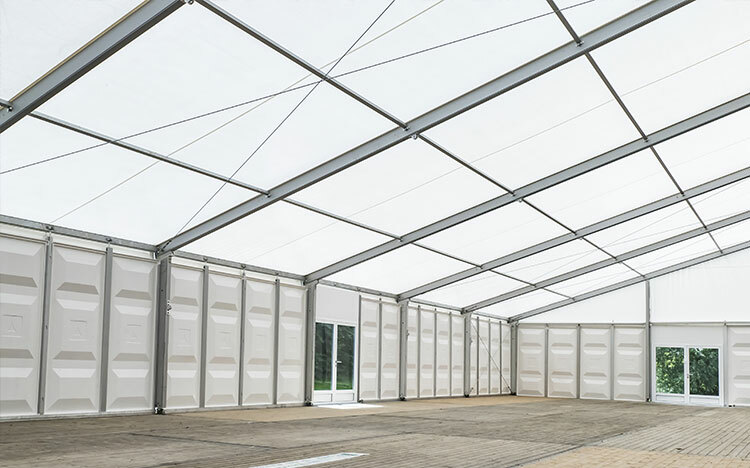 Bromgrove uses tents made from high strength fabric which come with steel doors and windows and can be compartmentalized into smaller internal rooms. These tents are fully air-conditioned and come with outlets, switches and full lighting systems. This method has proved to be a cost-effective solution to our clients. Bromgrove has researched and developed the most cost effective and efficient power generation solutions for its accommodation and warehousing systems. We have incorporated tried and tested technological advancements in solar energy and increased the energy efficiency of our buildings. 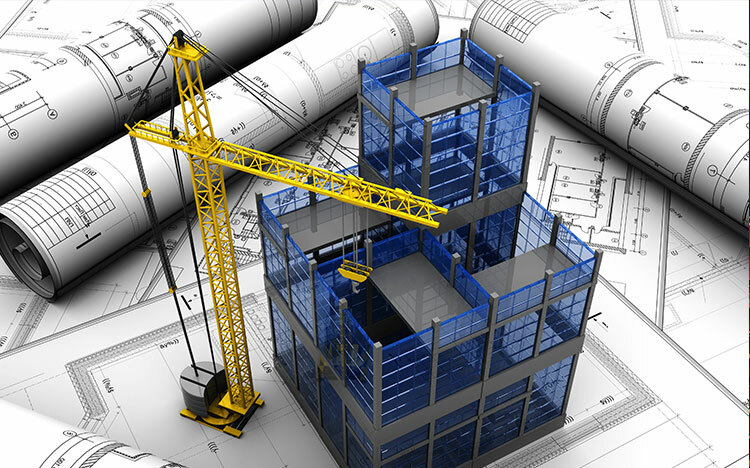 We can provide a fully engineered solution for our clients considering the life time costs of each structure and its inhabitants, offering a long-term cost saving for minimal cost impact incorporating advancements into our systems.